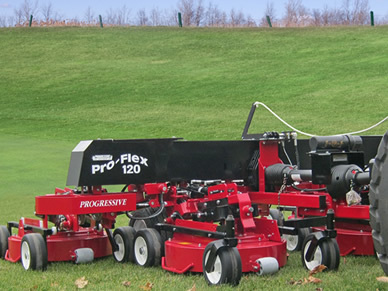 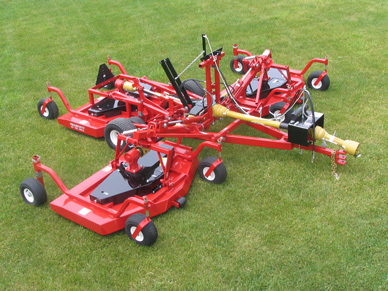 Detailed below is a range of rotary, triples, light fairway and flail mowers. 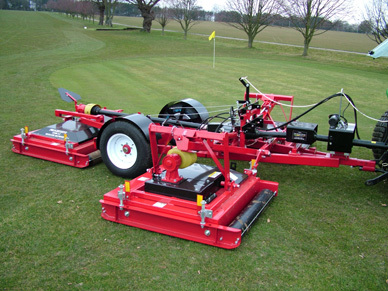 Some of which are able to cut and collect. 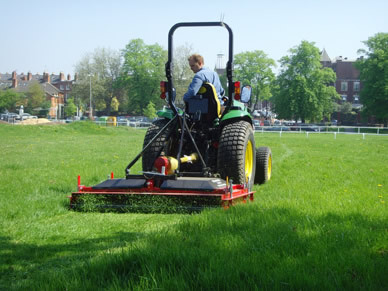 Selected by The Grass Group, Britain's premier turf care equipment supplier for professionals in the care of: sports turf management (including; tennis, football, rugby and lawn bowls) golf course maintenance, verge maintenance, turf layers, gardeners, sports field management, cemeteries, riding schools and paddocks, agricultural, public works, recreational areas, airports, schools and estates. 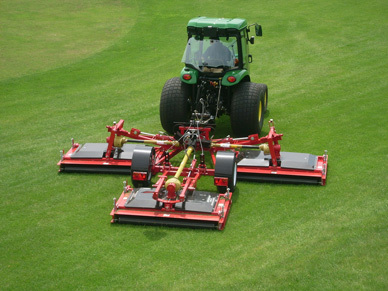 The Grass Group level of quality and support service is second to none.